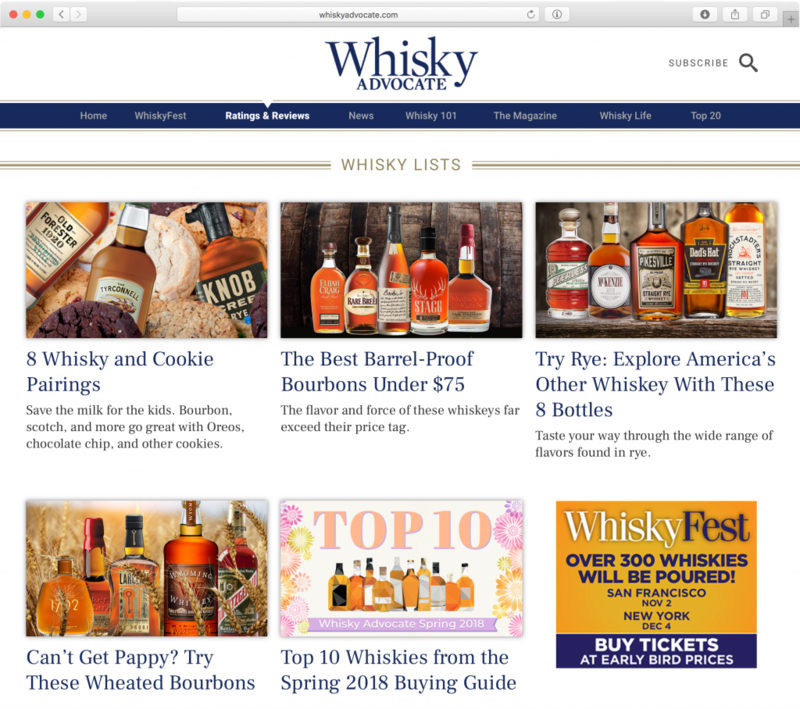 We were asked by M. Shanken Communications to help rebuild their Whisky Advocate website. We started with a blank WordPress install and built a customized theme that allows their team to easily manage any aspect of the site. The CMS is intuitive enough that any team member can log in and modify any content bucket without any training.